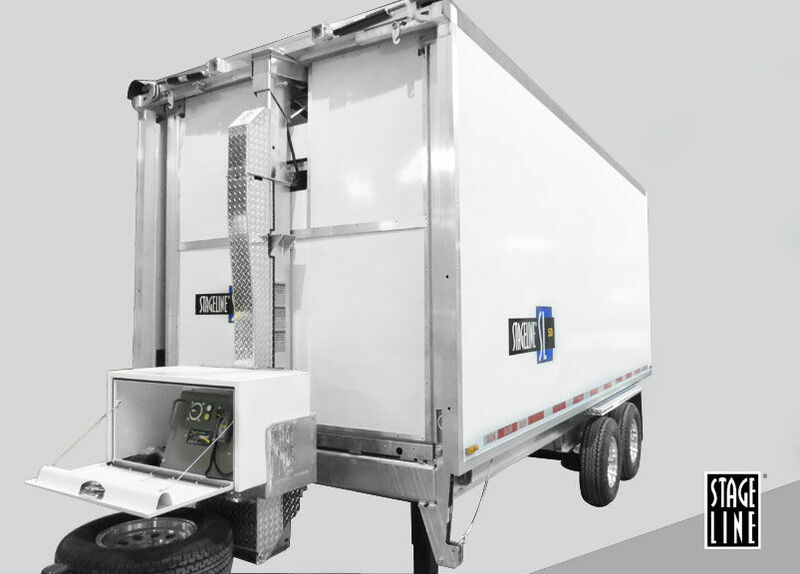 For years, the City of Ottawa had a mobile stage affectionately referred to as the "Chez 106" stage that was available for communities in and around Ottawa and beyond. A few years ago, the stage was decommissioned and was never replaced leaving a huge void in the city we love. 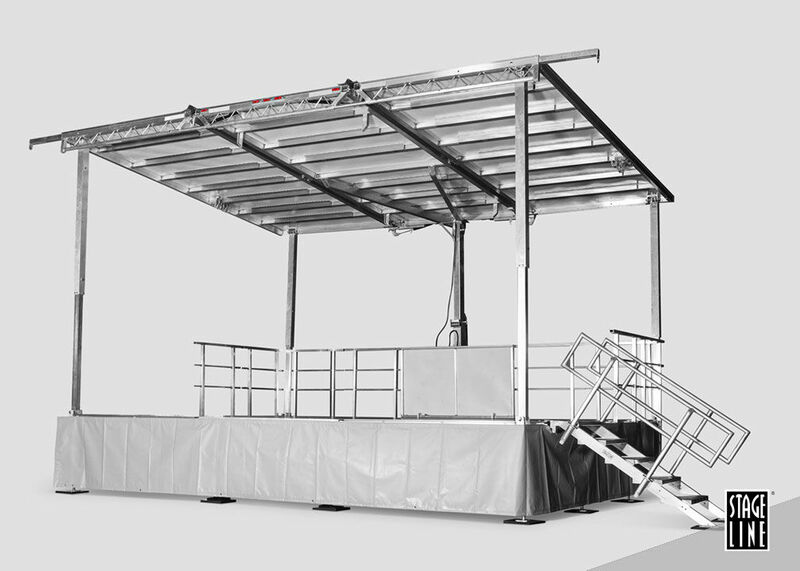 We are so proud to announce that we have recently purchased a Stageline SL50 mobile stage which will once again return a community stage back to the residents of Barrhaven. The SL50 travels as a trailer that unfolds into a 20 foot by 16 foot stage perfect for events all over Barrhaven. The best part is, that it is affordable! Our stage has been upgraded to a fiber glass roof which allows the stage to be used in all four seasons up here in Canada! The stage can be used at indoor events in Barrhaven, outdoor events and everything else in between! For more information and bookings of the stage, please email Joel - jdeslauriers@ottawaspecialevents.com. Don't wait! Call us today and see how we can make your special events in Barrhaven come to life!